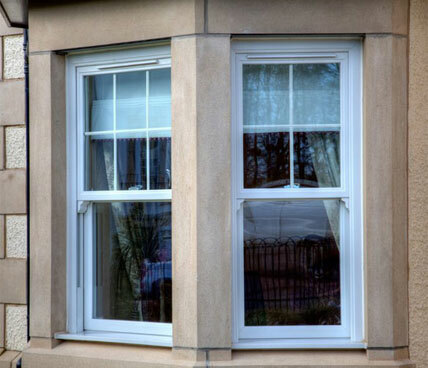 The traditional sash windows have slowly been replaced by the new vertical sliding windows due to the rotting and distortion of old sash windows. 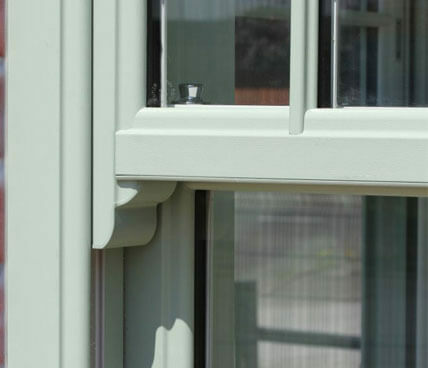 Our vertical sliding windows differ from the traditional sash as they are made from uPVC rather than timber. This modern material makes the window almost maintenance free as well as maintaining quality looks. 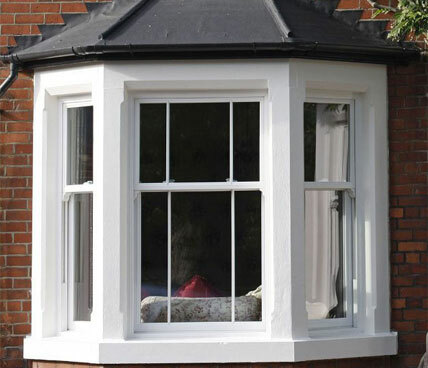 All of our windows are made of the highest quality materials and are designed to be as energy efficient as possible. Frustrated with high energy bills? Look no further than replacing your existing windows with the Signature range to reduce the amount of heat lost through old windows. With a wide array of colours and finishes, Vertical Sliding Windows can be tailored to fit any home.